So I have been a long time fan of Ana-White. In fact if you follow me on Instagram you know I made the cottage loft bed of hers this past week. My goal this week is to get it painted and styled. My very first project I attempted from Ana was her laundry basket dresser. I remember , two years ago, how scared I was to make this thinking I could never build something. 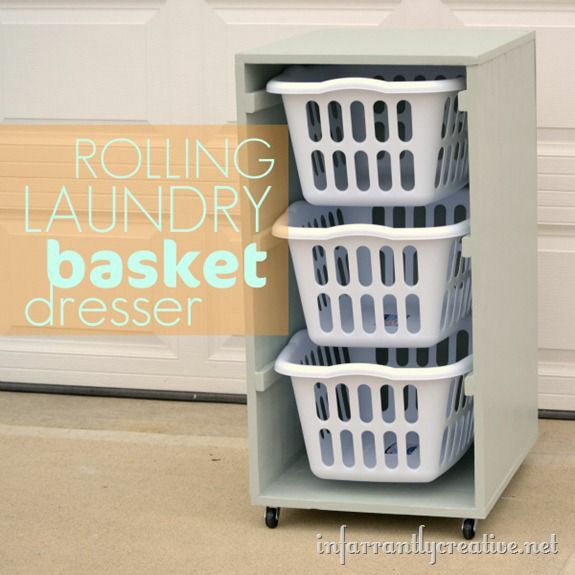 Well this little laundry basket dresser started my love for building. I thought since ya’ll loved it (it has been over 165K times) we would revisit it. This is really one of the easiest plans on Ana’s site.